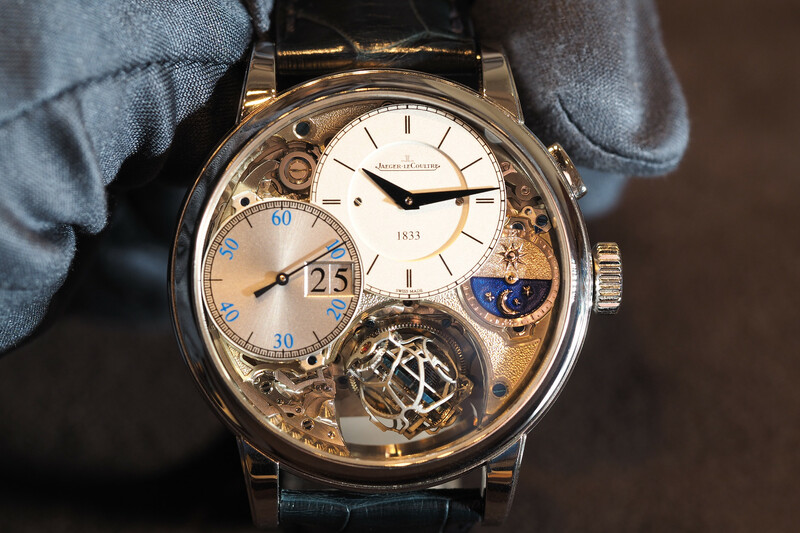 Jaeger-LeCoultre’s Memovox mechanical alarm watch first came out in 1950 – powered by a manually wound movement – followed by an automatic version in 1956. Numerous versions followed, including the highly collectible Memovox Deep Sea and Polaris, and needless to say the iconic alarm watch has remained in the collection ever since. 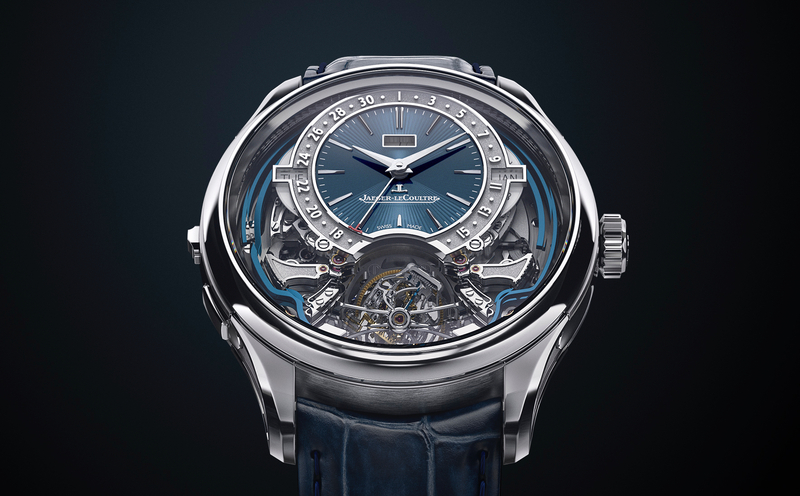 Fast forward to 2016, and to celebrate 60 years since the original automatic Memovox was released, Jaeger-LeCoultre has created a 500 piece limited edition called the Master Memovox Boutique Edition. In designing this modern Memovox, a contemporary 40 mm x 14 mm round stainless steel Master Control case was selected, with the current 4Hz automatic caliber 956 beating inside. However, in creating the dial, inspiration was drawn from the company’s 1970s Memovox Snowdrop model (pictured). 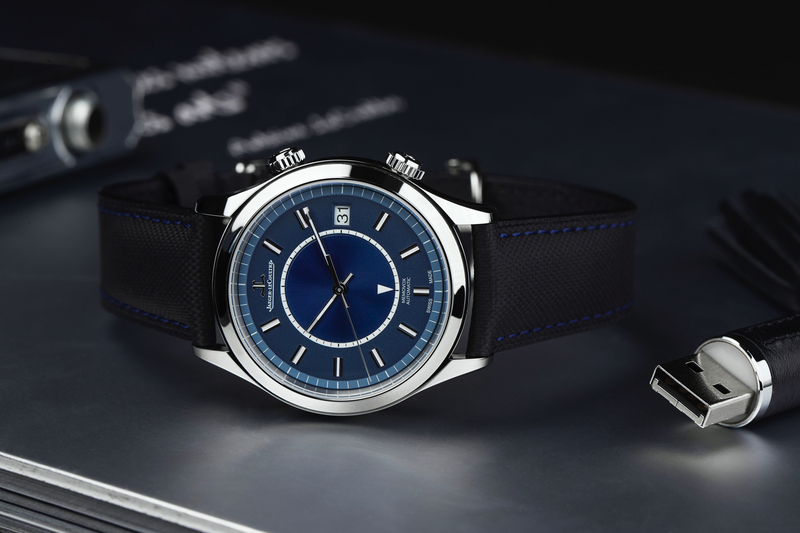 Specifically, the design team borrowed the gray-blue dial aesthetic, the baton hands, and the railroad style minute rings for the alarm and time displays, and that alone, gives the boutique edition its own retro style. The applied indices are thinner and more elongated than the Snowdrop model, although, the central disc has a similar sunray finish contrasted by an opaline outer dial. 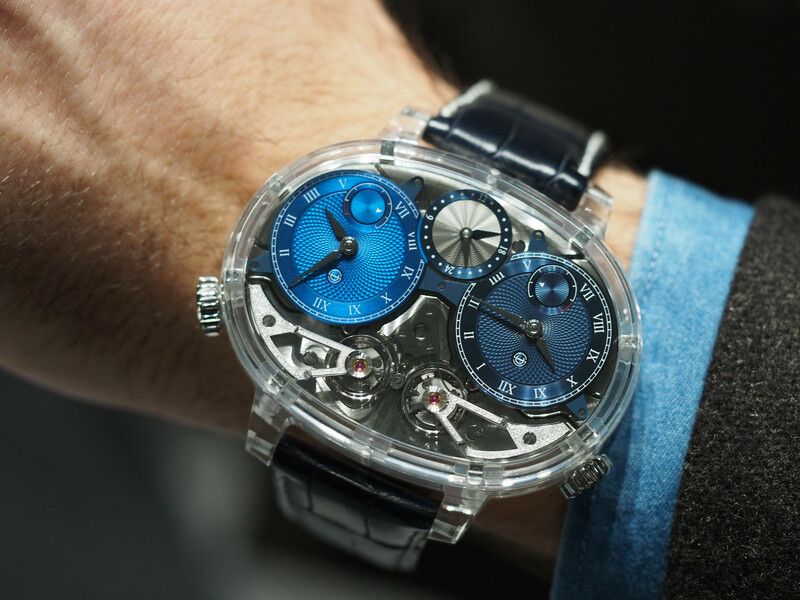 The difference is that while the finishes are alike, the older dial was more distinctly blue in the center and gray on the outer portion of the dial, whereas the new dial is all one gray-blue hue. Like past Memovox models, the operation is very straight forward. The top crown controls the alarm, which you rotate counter-clockwise in the second position, which in turn moves the center alarm disc until the triangle is pointing to your desired alarm time. Rotating the same crown clockwise sets the date. The bottom crown simply controls the time.